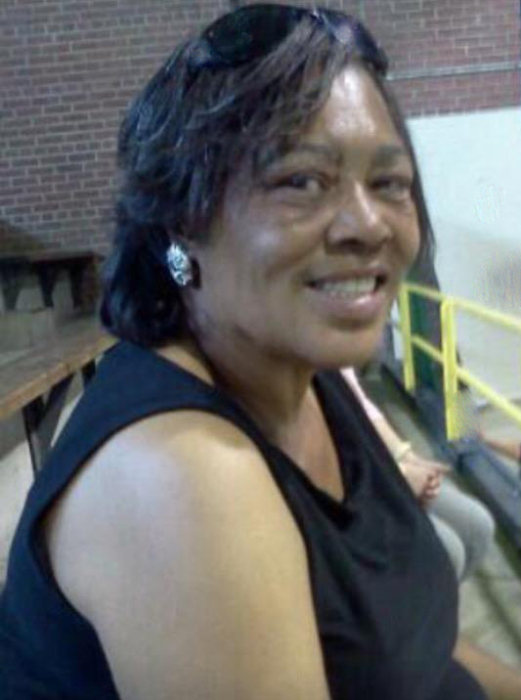 Hannah Sims Morris 62, of Snow Hill, died Sunday, September 30, 2018, at Starmount Health and Rehabilitation Center in Greensboro, NC. Funeral service will be held on Saturday, October 13, 2018, at 2 PM at the S. Connor Memorial Funeral Home Chapel. There will be a wake one hour before the service. Interment will follow in the Snow Hill Cemetery. She is survived by her Daughter, Melinda Sims of Greensboro, brothers, George Sims of Snow Hill, Robert Sims of Snow Hill, Frank Sims of Snow Hill. Sisters, Fay Sims of Snow Hill, and Dorothy Sims of Snow Hill. A host of other relatives and friends. 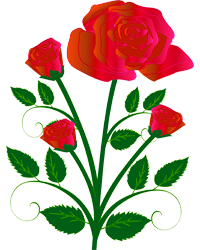 Floral arrangements and condolences may be sent to our website to the Sims and Morris Family. Please keep the Sims and Morris Family in your thoughts and prayers.